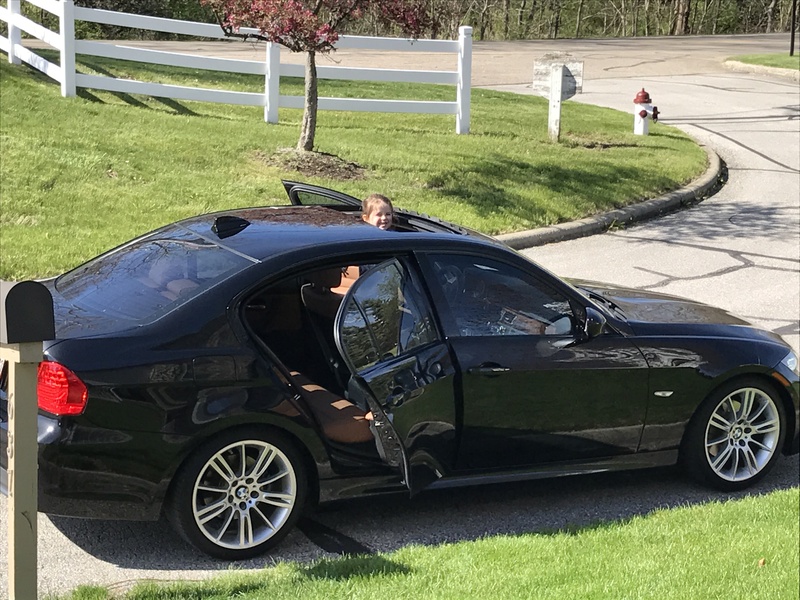 I was really searching for a 335i when I came across a Craigslist add for a 328i M-sport that was local. I hooked up with the owner and instantly realized there was no way I was going to buy that particular car, it was beat! I did test drive it and was quite impressed with the way the car drove, I really didn't feel it lacked power for what I wanted. The N52 engine was very smooth and linear and NA took away a bit of worry as far as long term maintenance. Best of all it seemed well within my budget. 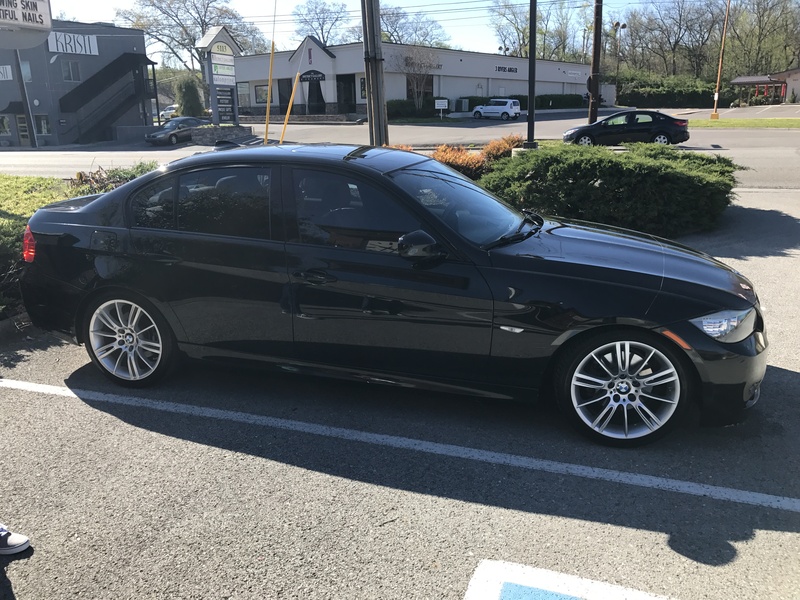 So my search for a 2009-2011 328i M-sport, auto with 4 doors began. I quickly realized that there were only a handful of cars that meet that criteria for sale in the whole US. I called on a couple that were already sold, but eventually found one that was just posted. Best of all it was a unique color combo, enthusiast owned, and appeared well maintained. After a call with the owner I had to have it! 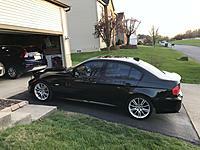 I will toss more pics and driving impressions up once I drive it back and detail it! Last edited by bgoetz; 04-08-2017 at 05:59 PM. So far I really like it. I think the tires need to go, the run flats are noisy as heck, but other than that it drives great! I will toss up a more detailed review after I have more time driving it. Great looking car. Nice choice! My ex-GF had an '08 328i coupe w/Sport pkg, and I have an '11 M3 sedan. Great cars - they give such a planted, confident feel. The 328i engine is such a peach, I don't know if I'd even want the 335i over it. Little-known fact: the 328i engine is actually a magnesium block, very light. The ride and handling notably improved when I had her ditch the run-flats for Conti DWs (2-3 had sidewall bubbles). 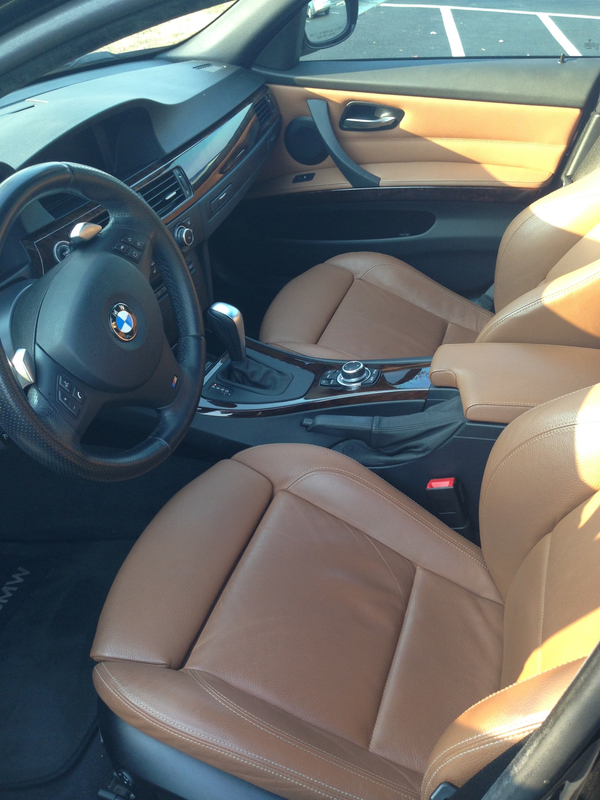 Car and Driver did an informal comparison between an E90 328i and its replacement, the F30 328i. Preferred the older model, as it has far more communication in general, sweet N/A I-6 instead of the turbo-4, and nice hydro steering vs. the new electric with little feel. 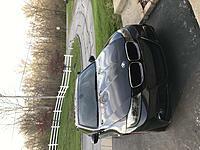 Nice color combo, looks sharp with the M Sport pkg as well! Your LCI (facelift) front end on the sedan looks so much better than the pre-LCI one, IMO. Last edited by white98ls; 04-10-2017 at 10:09 AM. Thanks! I agree that the engine really has this indescribable smoothness and feel. It could use a touch more power and some sound, so if I imagine the M3 as that same feel with way more HP and sound I can see why they are desirable cars. The straight-6 feels pretty much the same at idle and at redline in terms of vibration. Really a gem. Nice pickup! 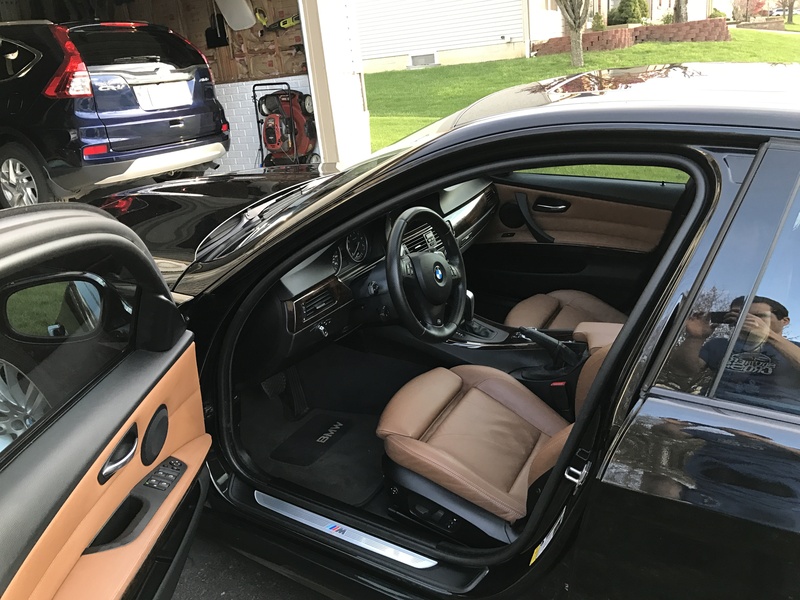 I love brown leather and walnut. I'll be curious your impressions after you replace the run-flats. The suspension of the these non-M cars are designed around the runflats (stiff) so the bushings are soft. 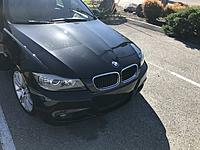 I had a 135i and put on Pilot Super Sports which were great but the car got a little floaty. A lot of people replace the suspensions bushings with M3 bushings. Some do M3 front control arms while they're at it. Its not going to be a bad suspension if you leave it as it, not by a long shot. Not clear how much if any modding you want to do to a DD. If I had the 135i again, I'd skip the power mods or maybe just a tune and do only wheels, tires and suspension. The 1er is understeery from the factory. 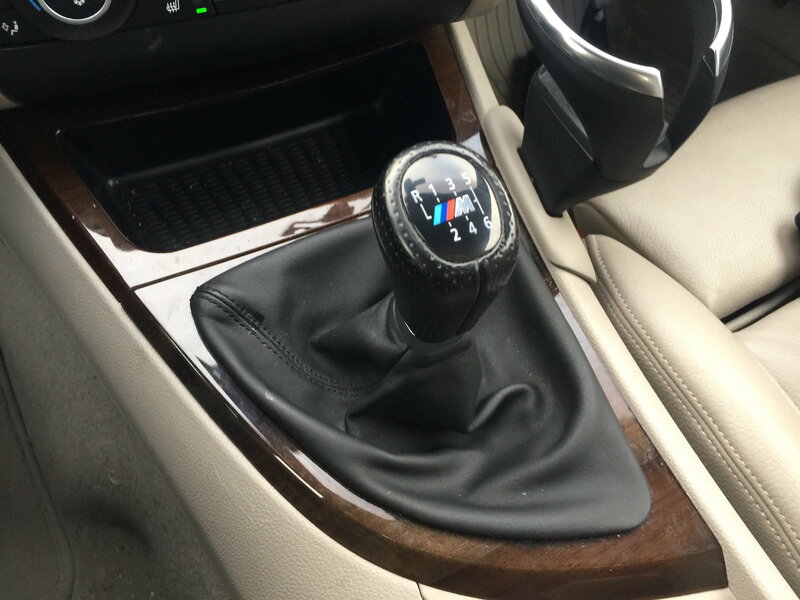 I think the 3 series is supposed to be more neutral. Enjoy this. The twin turbos are torque monsters for good and bad. The NA inline 6 is an absolute gem. Personally I've come to love NA engines. Last edited by bgoetz; 04-10-2017 at 05:34 PM. 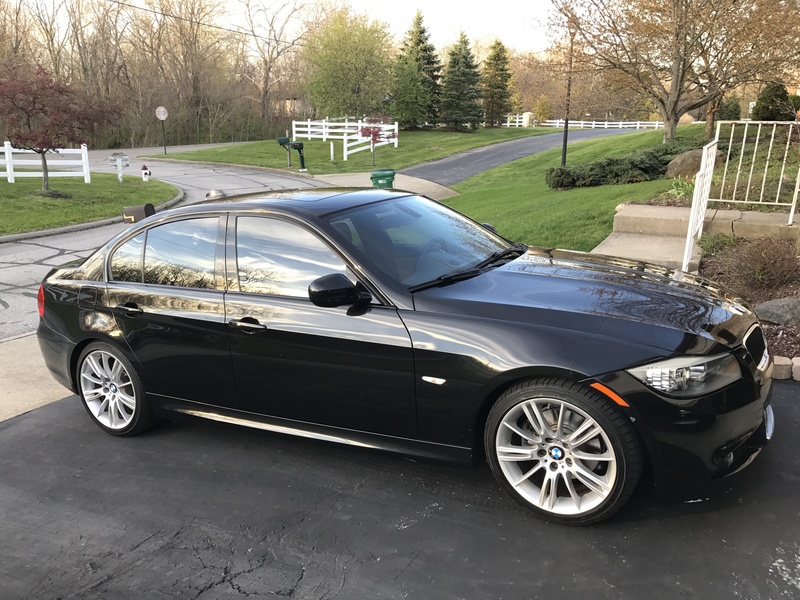 On my 2010 135i, the M-sport package got better seats, a different steering wheel and shift knob and no chrome around the windows. Maybe a black headliner too. And M badges. Lots and lots of M badges... on the door sills, wheels, steering wheel, shifter, door sills and the even the dead pedal. Zero performance/chassis/suspension upgrades. 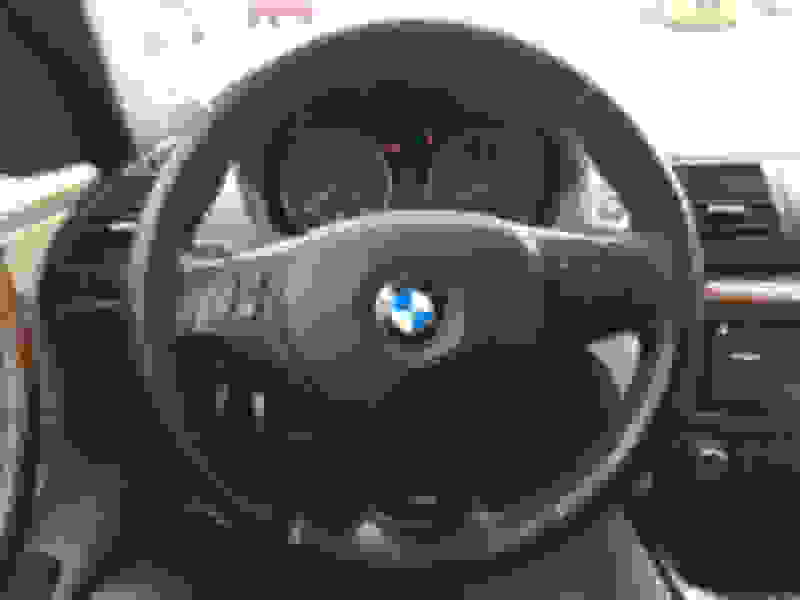 Now, don't get me wrong, it was a much better seat and I loved the thick wheel but performance-wise nothing from the M cars. I don't know about the 3 series M-sport package. Here's the steering wheel and shifter. I miss those. BMWs of this generation (E82, E90 etc) have great interiors. Simple, high-quality, driver focused. I love the gauges. Since I got rid of it I've been driving the S2000 mostly. I also miss torque. Well, I miss it a little. I have a love hate relationship with torque. Last edited by ChiHonda; 04-11-2017 at 06:34 PM.